Are you preparing for an upcoming American Heart Association (AHA) CPR exam? Don’t pain! We’ve got loads of free resources to help you prepare for your written and practical CPR exams. Our Free Online CPR Course is a great way to revise the latest 2015 CPR guidelines. Our course covers adult and pediatric resuscitation and includes real life videos and an end of course quiz to test your knowledge. In addition you’ll also get a free CPR certificate once you’ve completed the course. We’ve got a range of free First aid & CPR quizzes which you can use to test your theoretical knowledge. Our friends over at CPR Test have a range of free online CPR tests which you can complete to test your resuscitation knowledge. They’ve also got a medical emergencies and AED test if your upcoming exam includes these topics. If you’ve got a first aid or CPR question which hasn’t been answered then you can ask an expert on our First Aid Questions page. We’ll answer your question and post the answer publicly on the page. 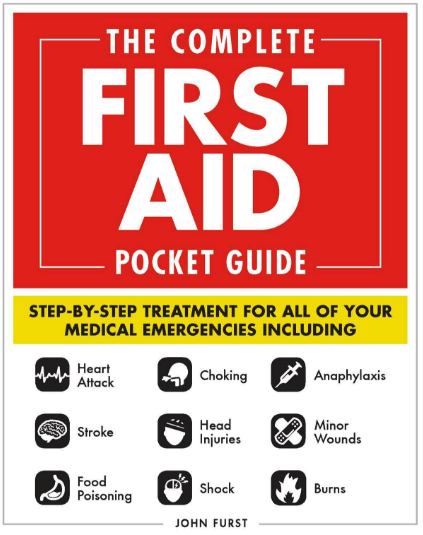 We regularly update our First Aid Blog with informative first aid & CPR articles. Finally – good luck with your upcoming CPR exam! Let us know how you get on by leaving a comment below. What is the best method for assessing a casualty?